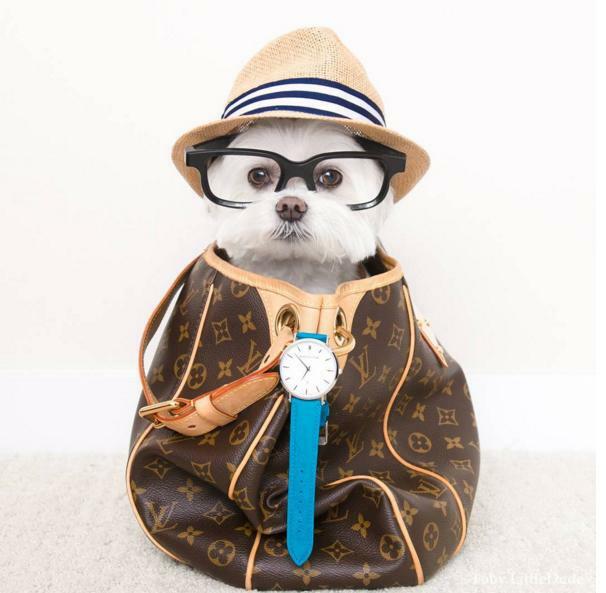 The average American family spends $1,700 on clothes annually, but a Canadian dog has a budget much bigger than that. 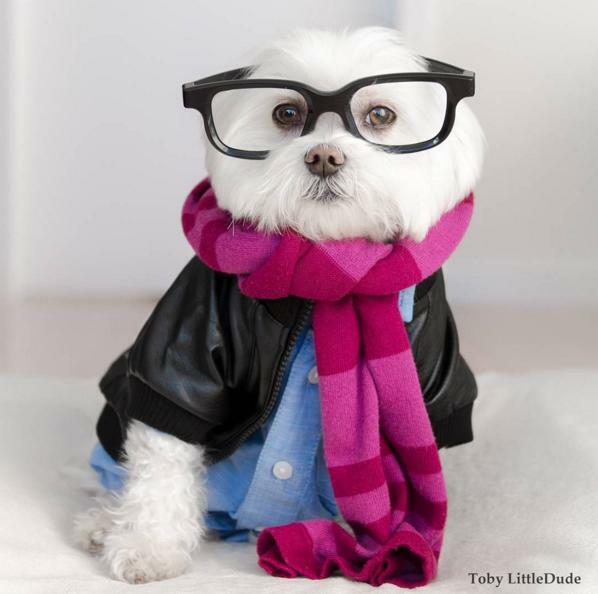 The big spender is Toby, a 10-year-old Maltese who became Instafamous because of his cute face and love of fashion. She soon started spending serious cash on gingham shirts, baseball jerseys, funky hats, bowties, and more. Chen admitted that she’ll spend around $80 per ensemble. 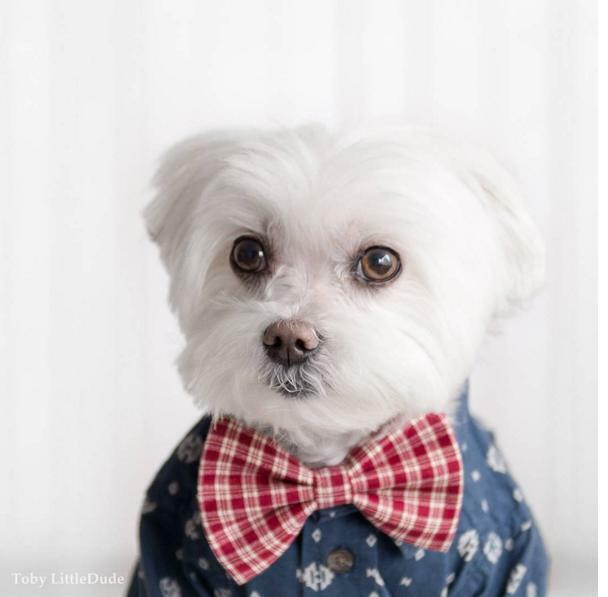 And like any true fashionista, Toby isn’t an outfit repeater. The costs add up, but the cuteness makes it all worth it.